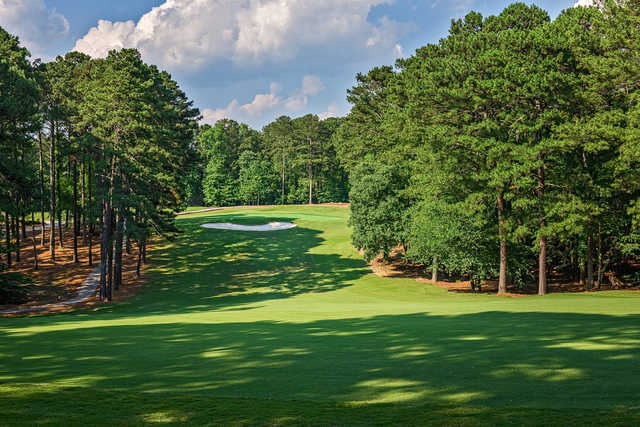 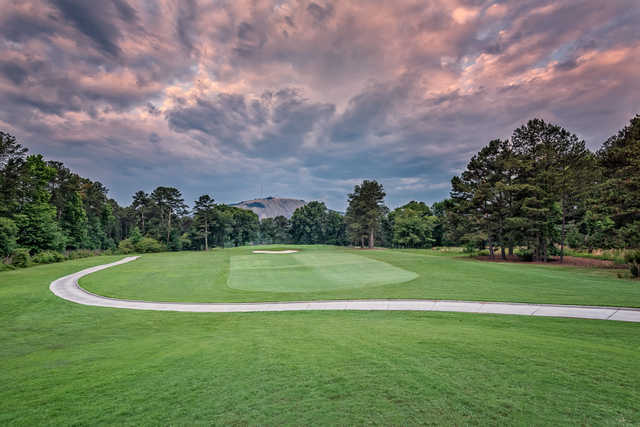 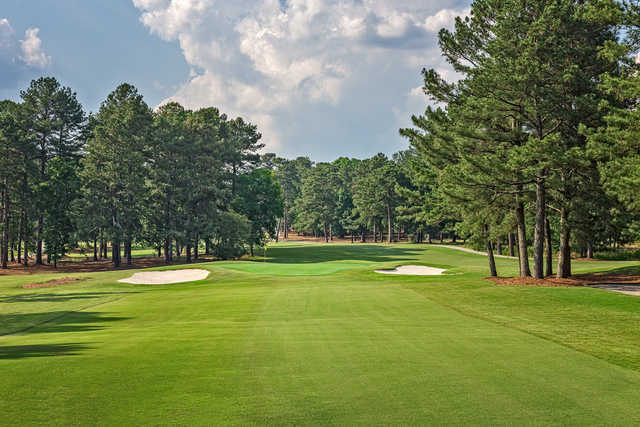 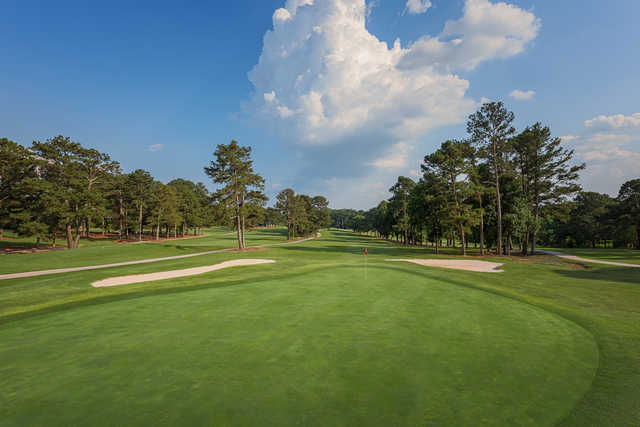 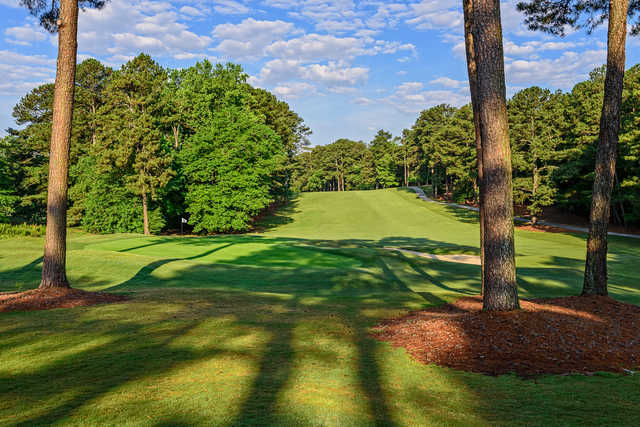 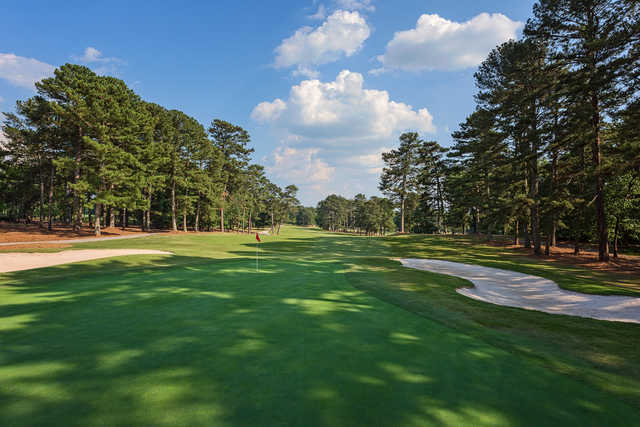 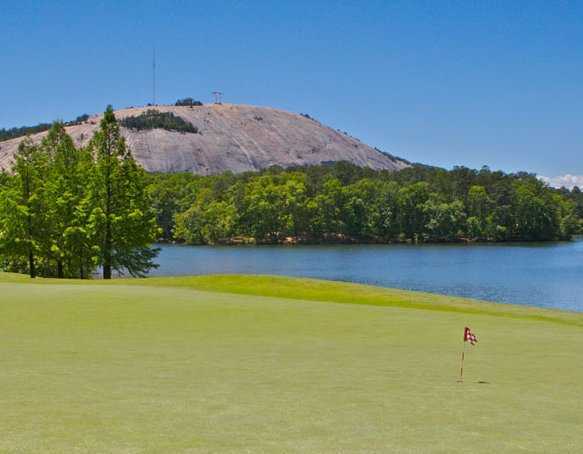 Stone Mountain, one of Georgia’s most beautiful and historic landmarks, is home to these two majestic courses. 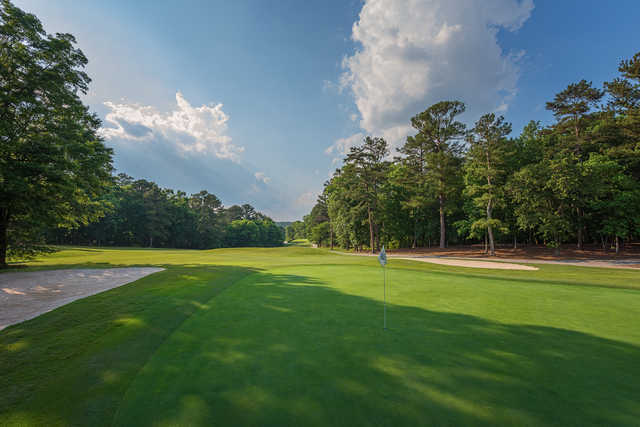 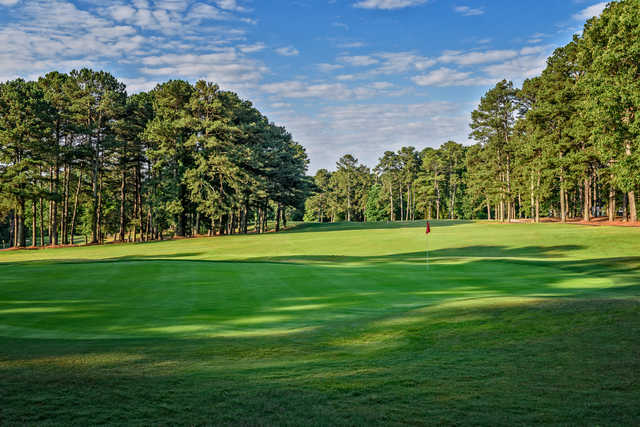 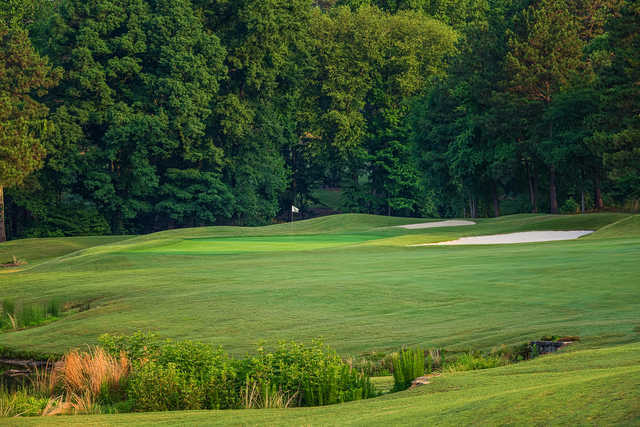 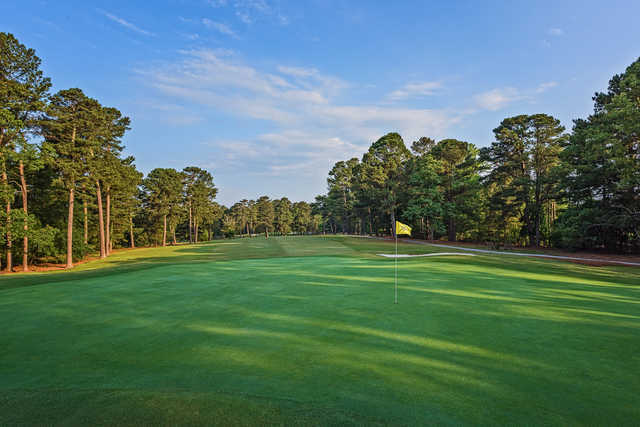 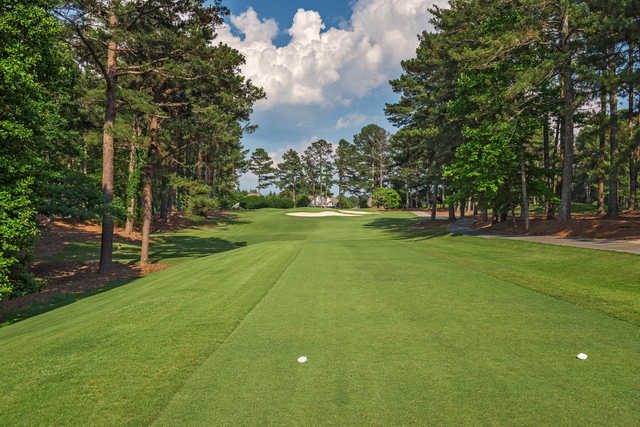 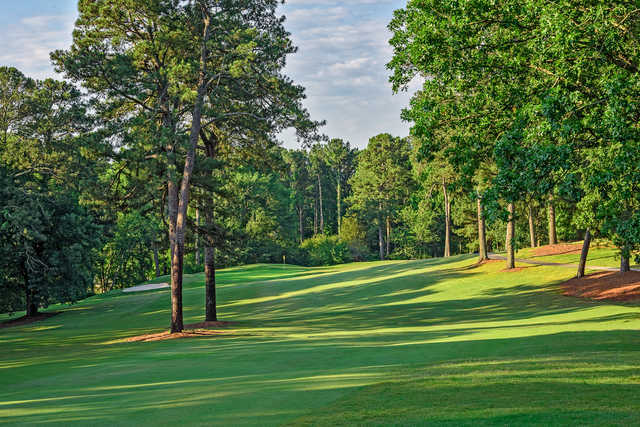 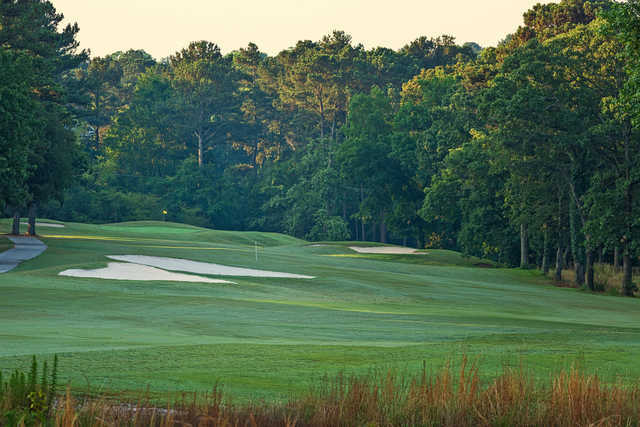 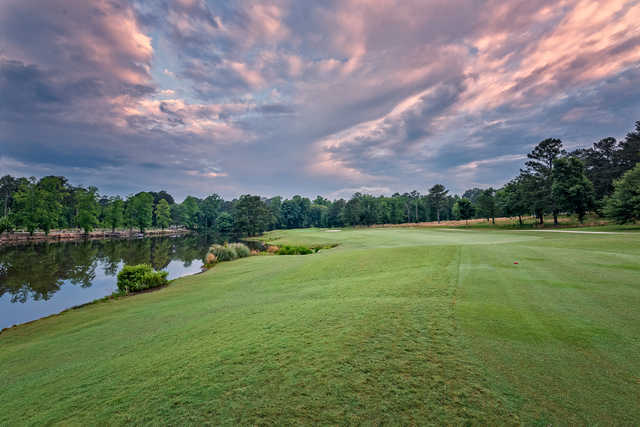 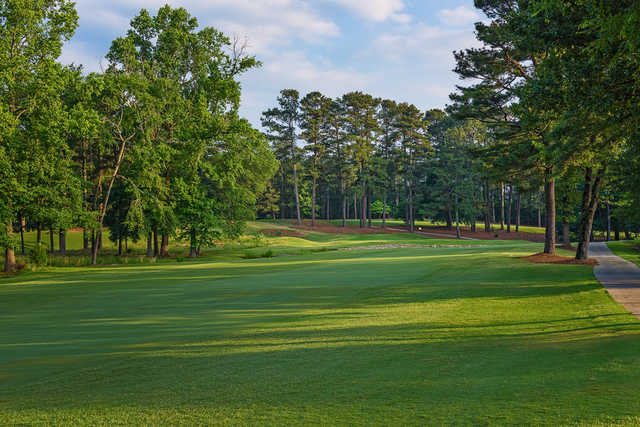 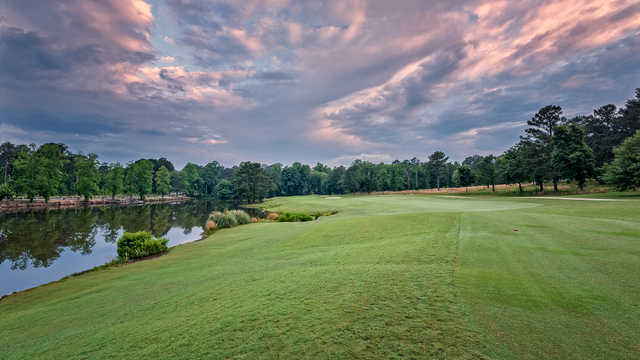 Overlooking the mountain, both the Lakemont and Stonemont courses provide a challenging, but relaxing layout designed to guarantee a unique and memorable round. 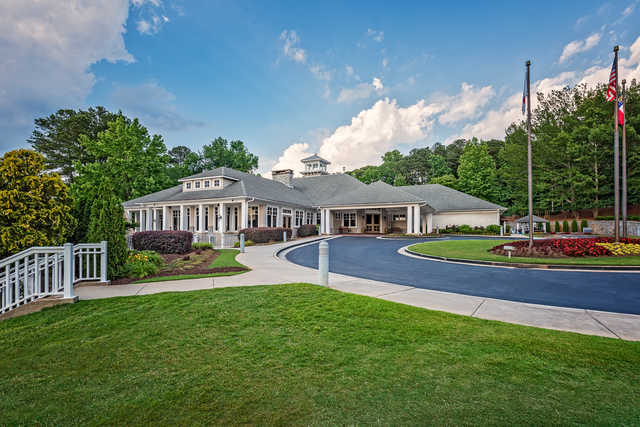 The Learning Center at Stone Mountain Golf Club offers instruction for all levels of players from beginners to advanced players. 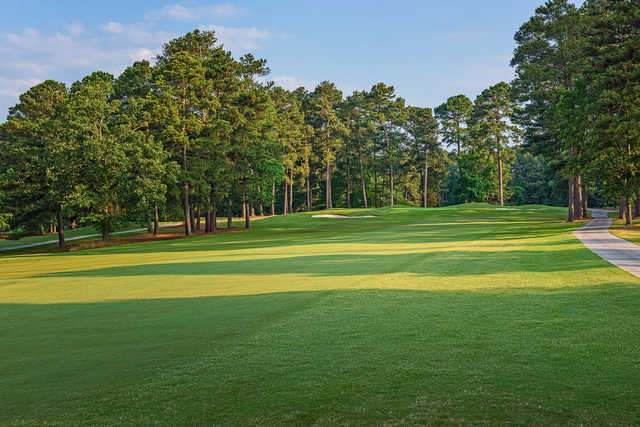 These lessons are great for picking up a few good tips or just finding out what the game is all about. 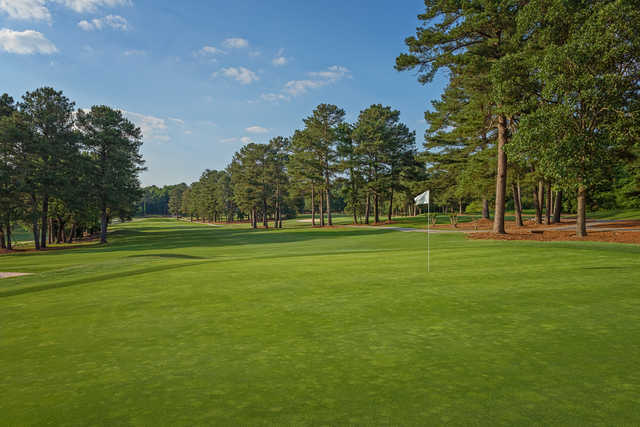 The excellent short game facilities including bunker practice, grass tee range and three putting greens.